Locals refer to the Kitulo Plateau as Bustani ya Mungu - The Garden of God – while botanists have dubbed it the Serengeti of Flowers, host to ‘one of the great floral spectacles of the world’. And Kitulo is indeed a rare botanical marvel, home to a full 350 species of vascular plants, including 45 varieties of terrestrial orchid, which erupt into a riotous .. The landscapes in Mikumi National Park can easily be compared to those of the Serengeti National Park as acacias, baobabs and tamarinds dot the savannah. The Ruhebo and Uluguru mountains as well as some interesting rock formations can be seen close to the northern boundary of the park and the Mkata plains are by far the best place for game .. The vegetation in Ruaha National Park differs drastically between flat treeless savannahs, Miombo woodlands, dry bush lands, swamps and riverine forests. Almost 1650 different plant species can be found in the park, creating a one of a kind botanical paradise. The park is named after the great Ruaha River of which 160 km flow through the park. 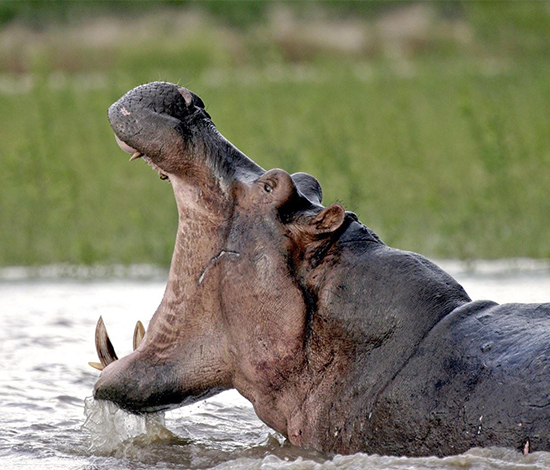 It is ..
Selous is by far the largest game reserve in Africa and it is also bigger than Switzerland! It was named after the famous English hunter/explorer Sir Frederick Courtney Selous who died in 1917 during WW1 in Beho Beho. 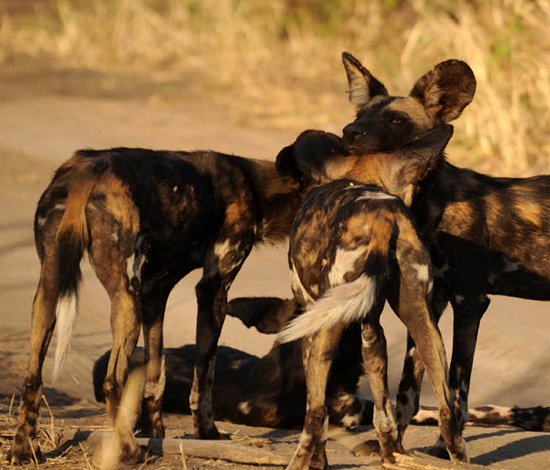 Selous has many diverse habitats and the land is made up of a mixture of Miombo woodlands, rolling hills, savannahs, rocky .. 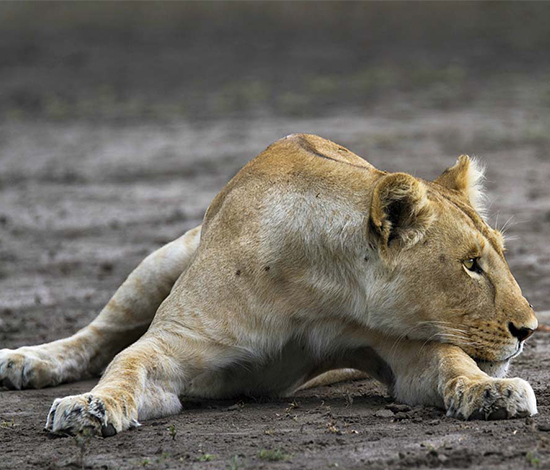 The biodiversity of this park is by far one of Tanzania’s most special features. 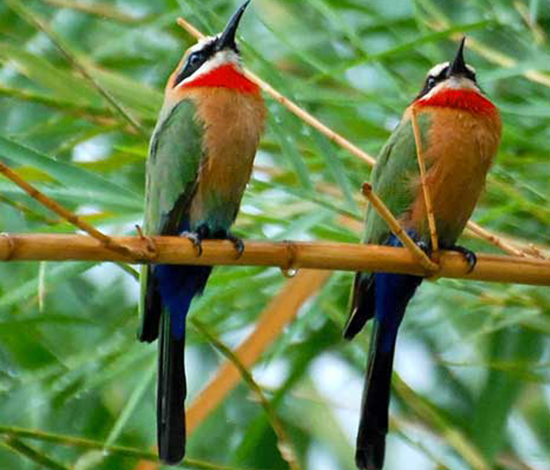 Habitats include mountain forests, tropical rainforests, Miombo woodlands, grasslands and steppe. 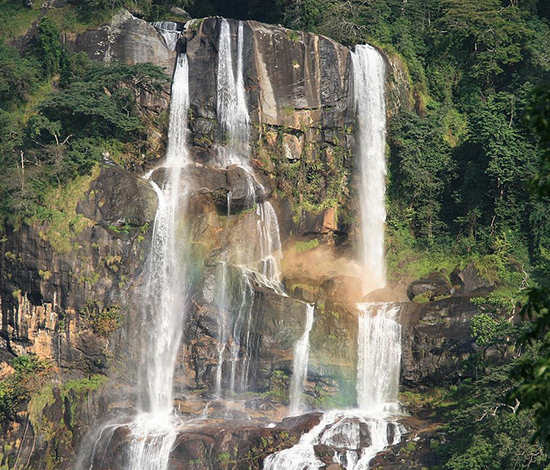 The Udzungwa Mountains are part of the Eastern Arc Mountains which are found in Kenya and Tanzania and were formed some 200 million years ago. Today they ..